Do you love Terrafirmacraft? How about Better than wolves? I know i do! 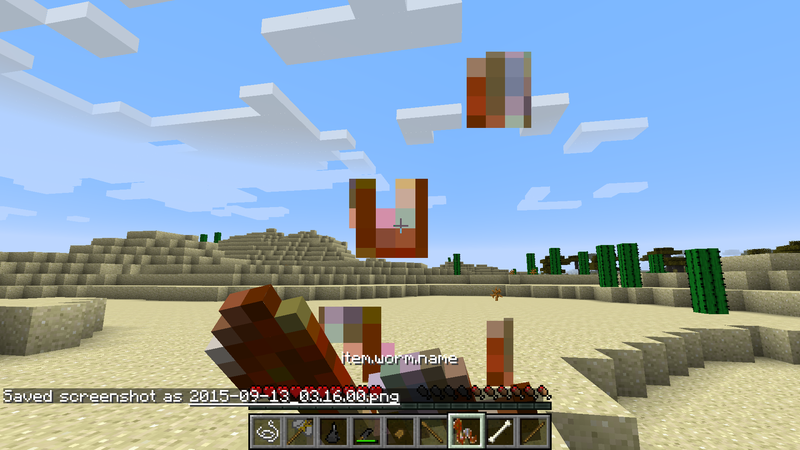 They breath life into minecraft after you are so good that the game can't kill you anymore. You know the only bad thing? DEY AINT COMPATIBLE WIF NUFFIN!!!!! the goal of this mod is to create a more realistic more difficult survival scenario while remaining as vanilla as possible and compatible with as much as possible. And to create a fun climb through the tech tree that is brutal at first and rewarding towards the end. My mod may never be as amazing as the two mentioned above but you never know until you try! 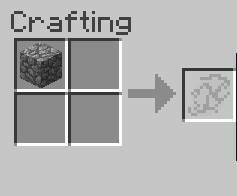 Some features include pushing the crafting table to later in the game and making the tech tree just a little more realistic! 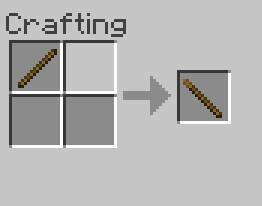 Making tools from sticks and rocks in more realistic ways. 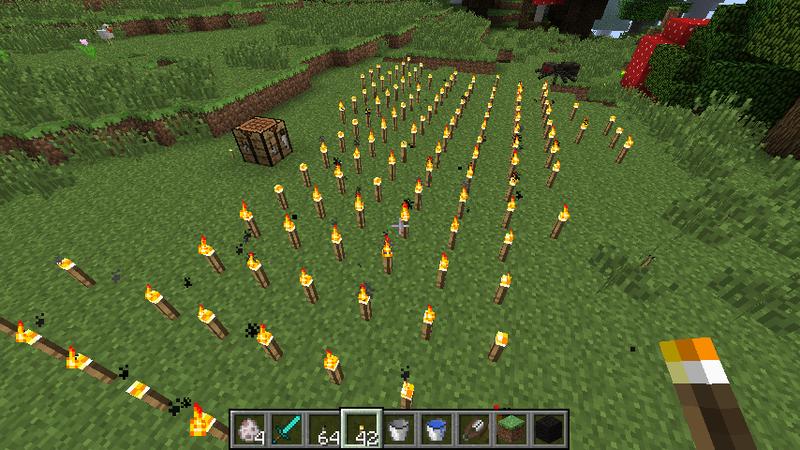 Making fire an actual issue by having limits on torch burn times and requiring fire to light them! 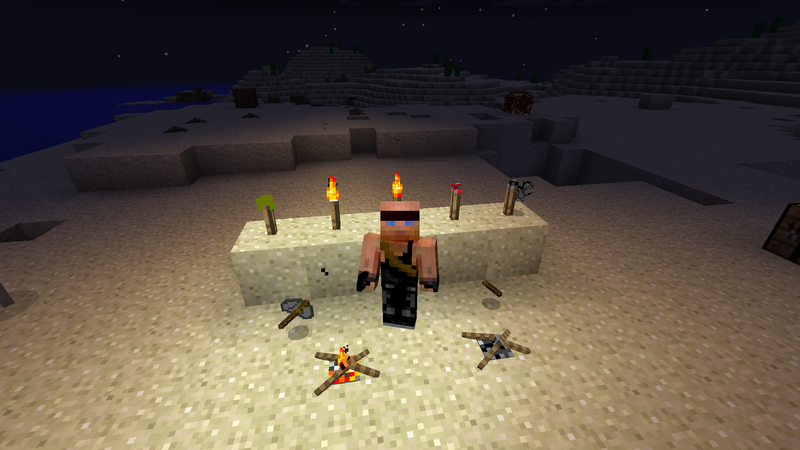 so be careful with your torches! Wild Animals that must be domesticated. Wild Crops that must be domesticated. 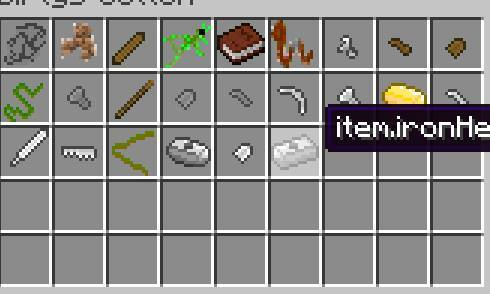 complete overhaul of the crafting system in a way that still supports other mods. 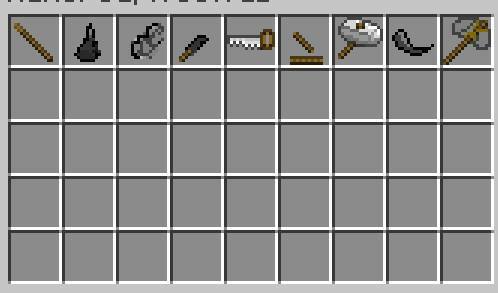 a smaller nerfed crafting table (stump?) 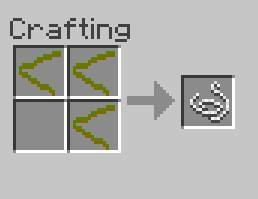 that is 3 x 2 to allow transitioning to the vanilla crafting table. 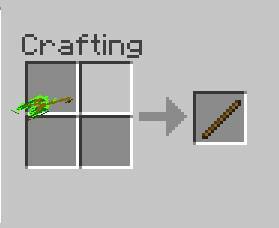 and making gold tools usefull(somehow......lol). Throw rocks at your enemies! 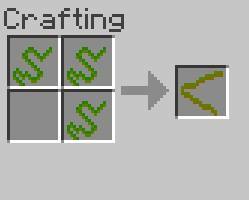 Use jagged rocks to cut wood! Are you willing to eat anything to survive? worms ? grasshoppers? then just flip it over and dig with it! after you get some cobblestone dig through it and find the perfect rock to bash someone in the head with! Making String the old fashion way! by twisting it by hand. this stuff takes time.. Yay! carpal tunnel! I mean String!! then maybe we could whittle some parts! well how bout stone tools? we'll need a sharp rock and a hard object to crip away at it... this horn should do..
just keep chipping till you get something you can use! FYI stone and wood tools need to be lashed. now iron will change later but untill my forge works we'll just have to cold forge this stuff so lets go! get you a big rock and make a hammer. then round you out some iron to make a punch. 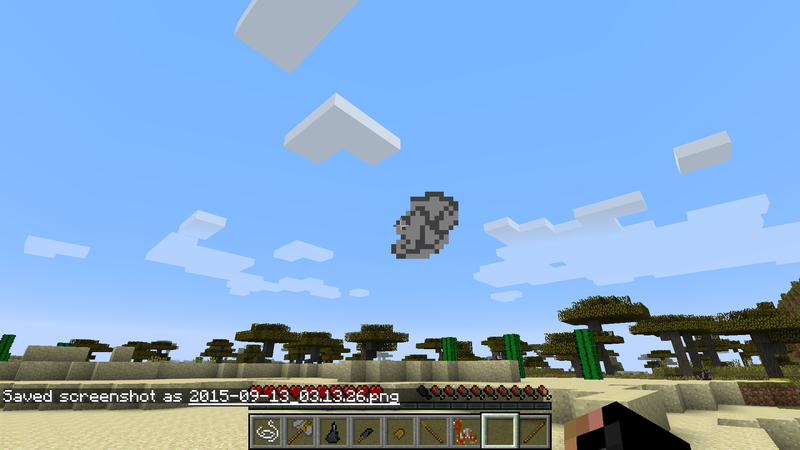 then punch a hole in another ingot like so. shape it up a little and you're ready to go! now get you another blank tool head and forge away! 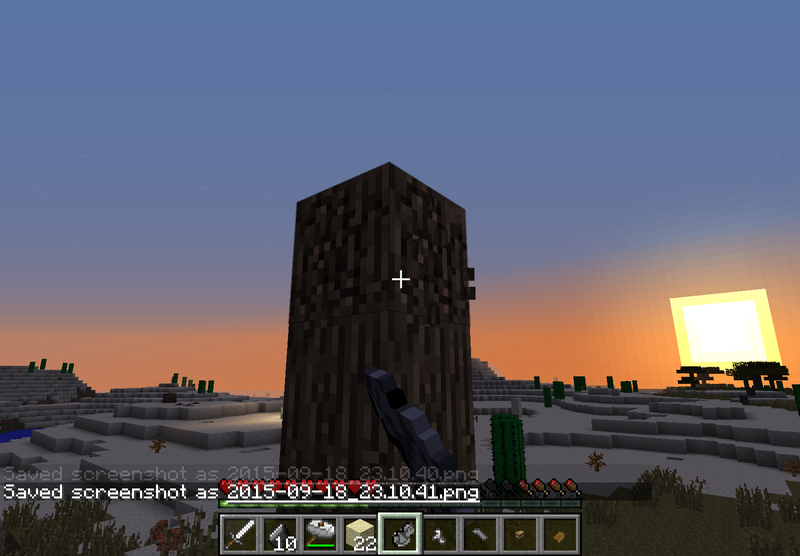 just like the wood and stone tools! oh one more thing swords don't use handles they use a wrapping. 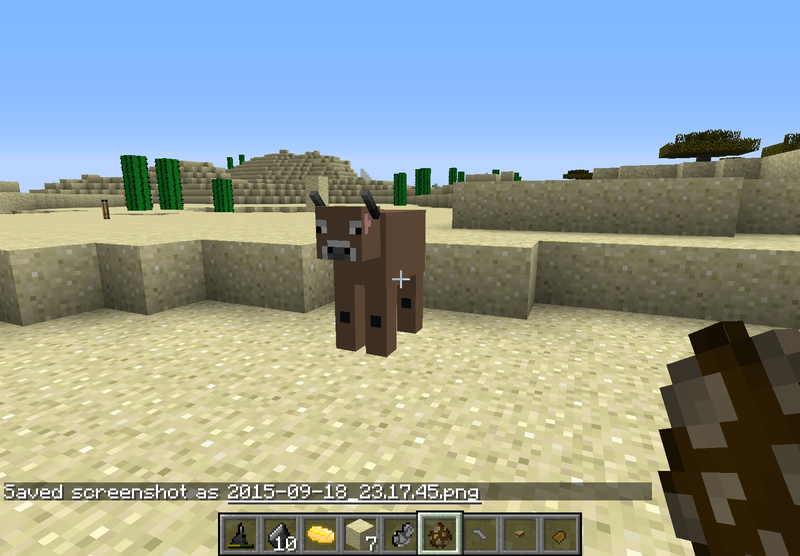 0.0.4 : first public release has a few things. basic concept. campfires sometimes stop producing light even though they are still burning. 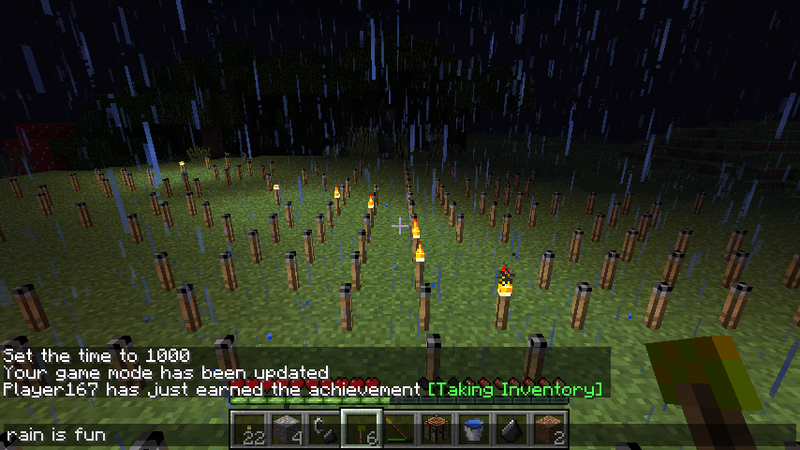 Sgt_SuiZ from minecraft forum for helping me get torches to work like I wanted! Tantric_Luv is my head tester and researcher(she breaks my code for me)! 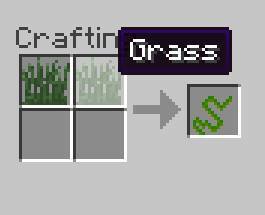 Leviathan143 from minecraft forum for help with potion effects and several troubleshooting issues. 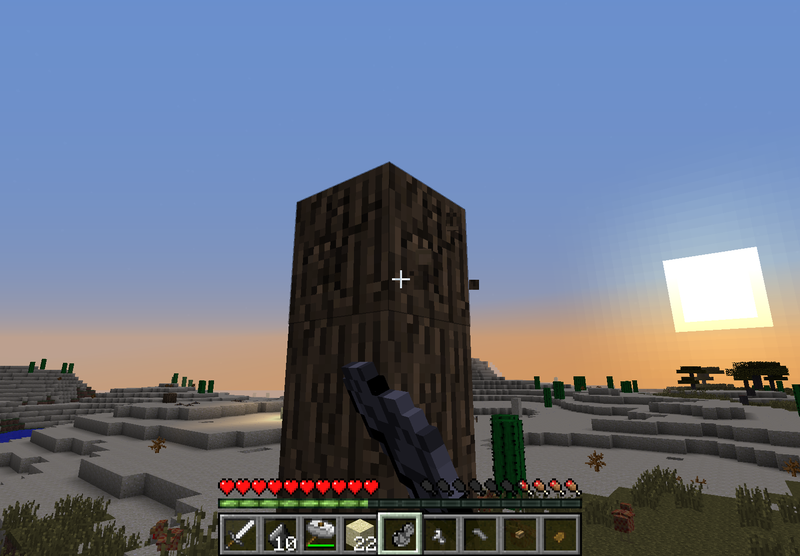 Azaka7from minecraft forum for help with meta values and block facing. I will be adding a lot more to the post but it is hard to test model texture code and take screenshots as one person lol but i will get to it . 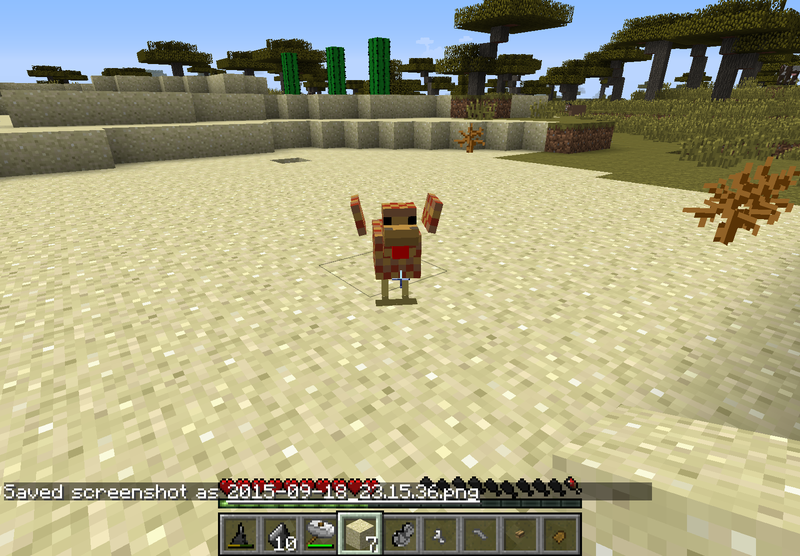 Also all textures and models are subject to change they are temporay place holders while i work on the code. One last thing my team has three members: Me, Myself, and I, so don't expect things to move at lightning speed I do get outside help occasionally but it is not the norm. added lots of pics and info to the post! still working on next update! and yes Beast_8413 and Vampslayer2 I have lots of plans for this stay tuned!